HPMT Meeting Cancelled for March 21st. Next Meeting is Scheduled for Thursday, May 16th at 1pm. The Department of Social Services provides financial assistance and social services programs that effectively assist individuals and families to meet their basic human needs, increase their capacity to function independently, and to provide protection for abused and neglected children, and aged and disabled adults. 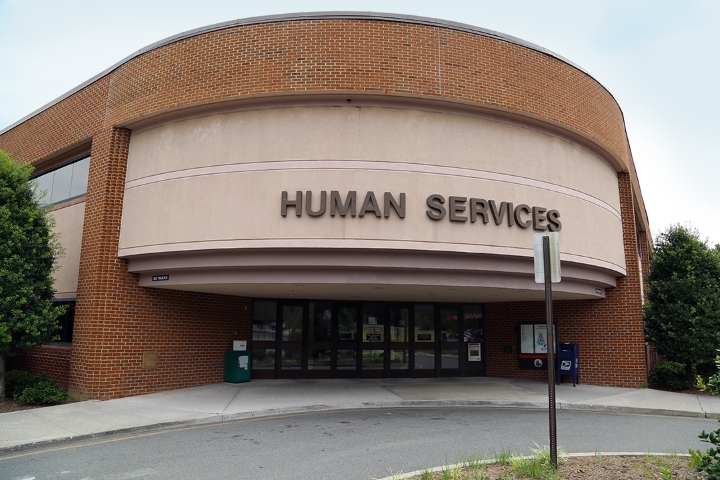 Our mission is to improve the quality of life for Henrico county citizens by assisting them in meeting their essential human needs and encouraging their self sufficiency. You may also request an application be mailed to you or pick up one at either of our offices. Applications for all programs are also available on the state website (Select the Assistance tab to find the program you are interested in applying for and the applicable forms will be listed underneath). Paper applications are accepted by fax at (804) 501-4006, by mail (West End mailing address) or in person at either office.